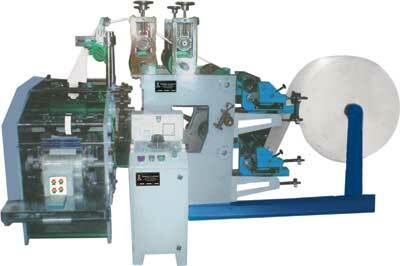 Paper Carry Bag Making Machine manufactured and exported by us is widely demanded by many of our clients. 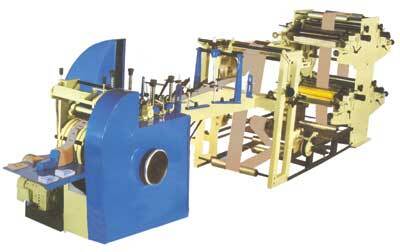 We offer paper bag making machine and paper carry bag making machine from Delhi, India. Robust construction. Low maintenance. Help in moderating the effect of wear and tear. Gives maximum output. Feel free to contact us for paper cup making machinery and paper cup making machine. 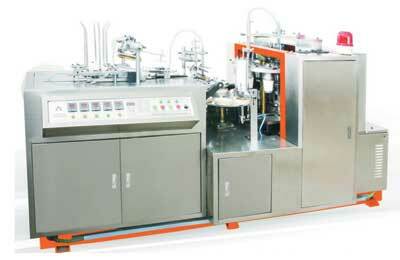 We are manufacturer of paper cup making machine in Delhi, India. Food industry. Suppliers who supply paper utensils to cateres. High operations. Longer life cycle. Robust construction. We deals in napkin making machines and paper napkin making machines. Constructed using premium quality raw material like mild steel, stainless steel . Superior performance. Food and beverage industry. Catering units. Restaurants and hotels. For any paper napkin making machines requirement, send your query to us.